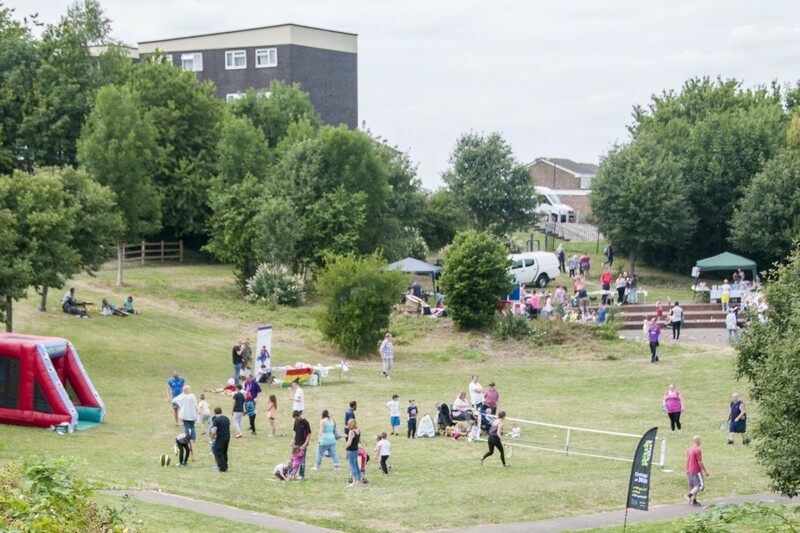 Lots of people came and spoke to our Community Researchers and shared what they liked and did not like about the area and what they would like to change. 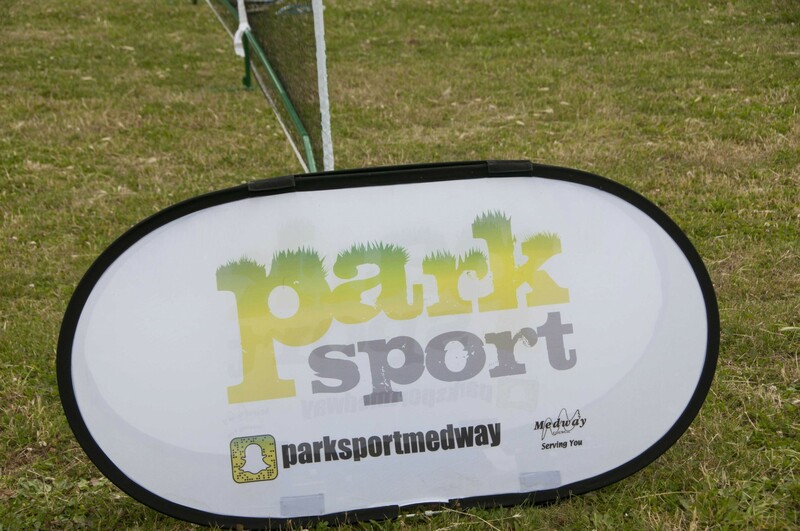 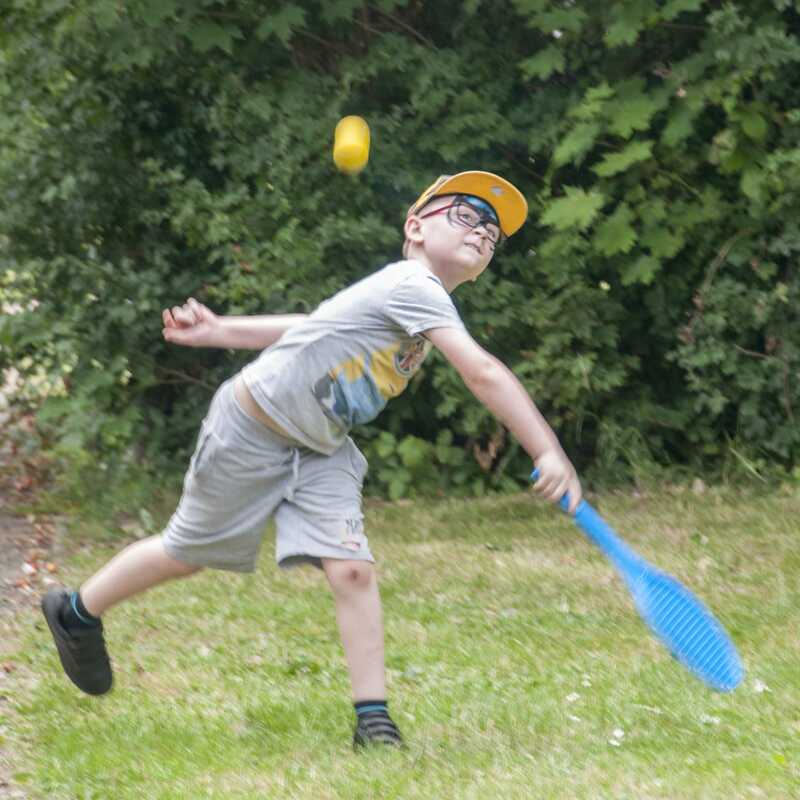 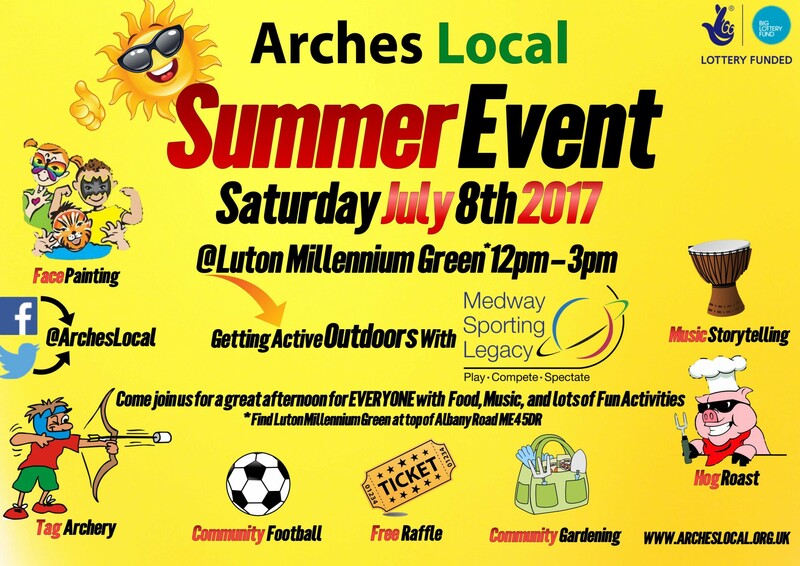 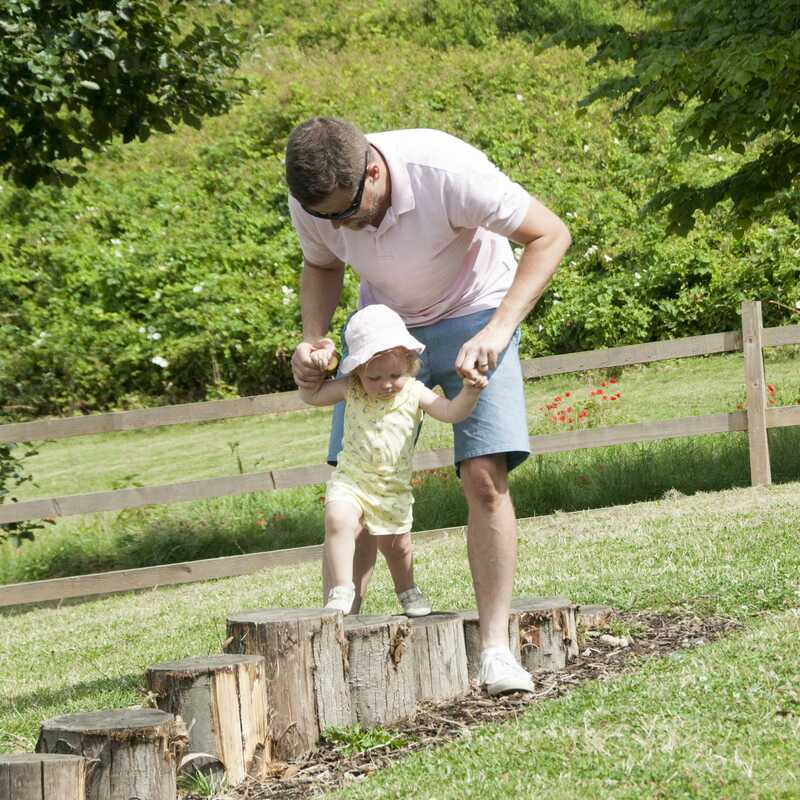 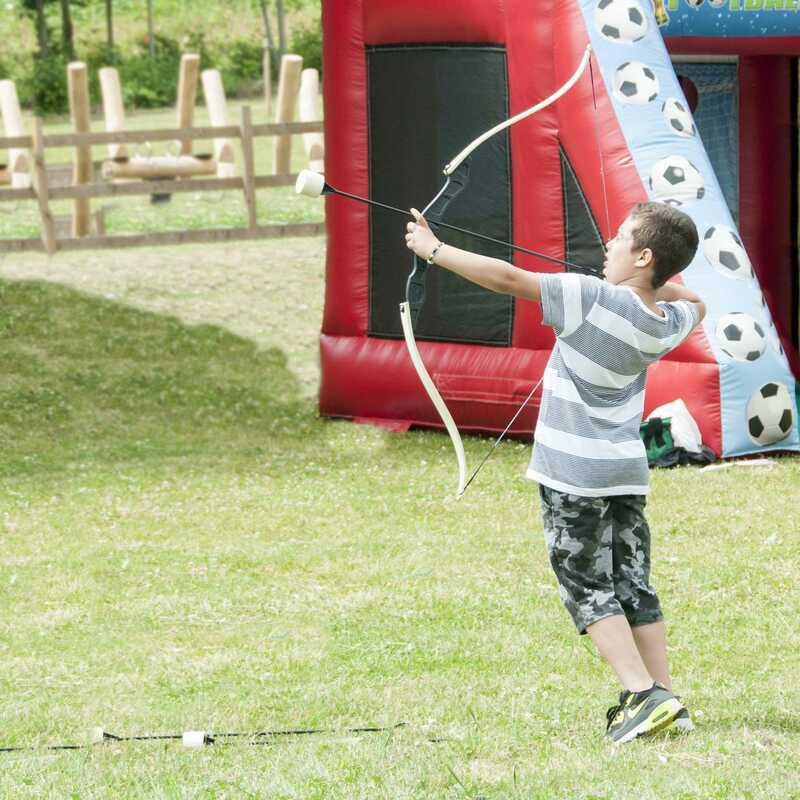 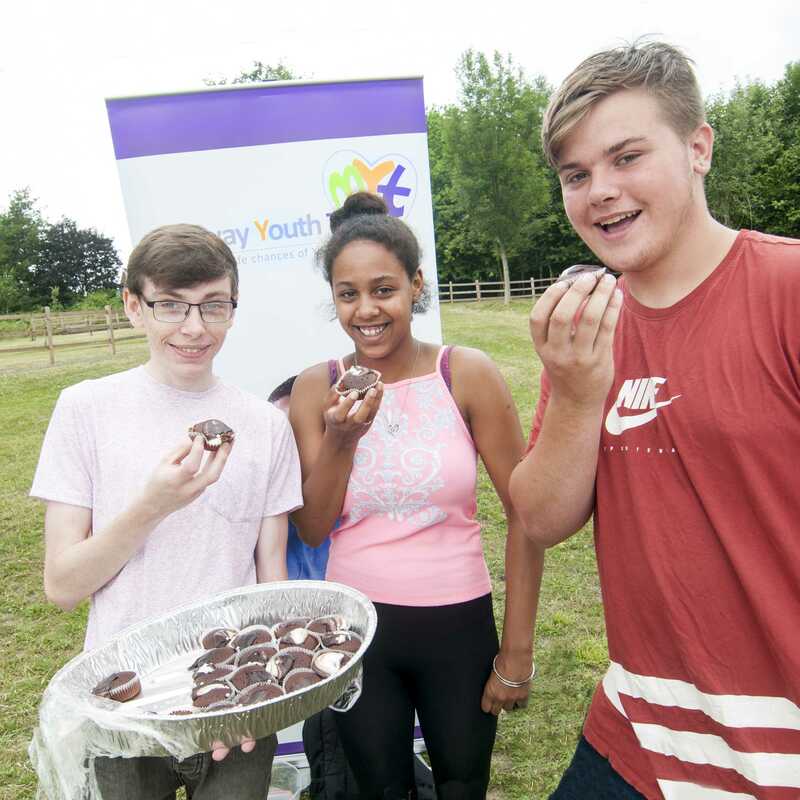 There were many activities provided on the day from Medway Sport as part of their Park Sports program including Tag Archery, Tennis, American Football, Table Tennis. 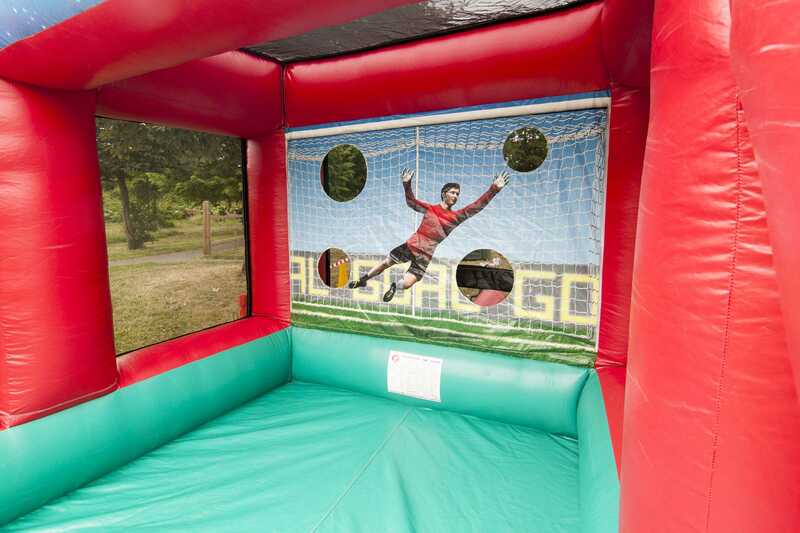 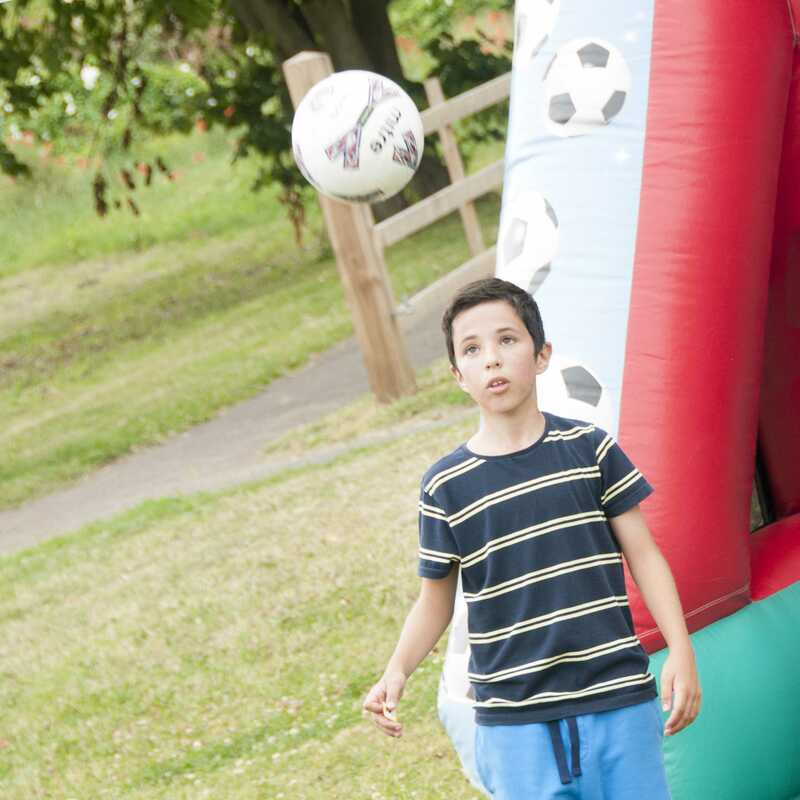 Medway Youth Service ran a football inflatable that was really popular with everyone. 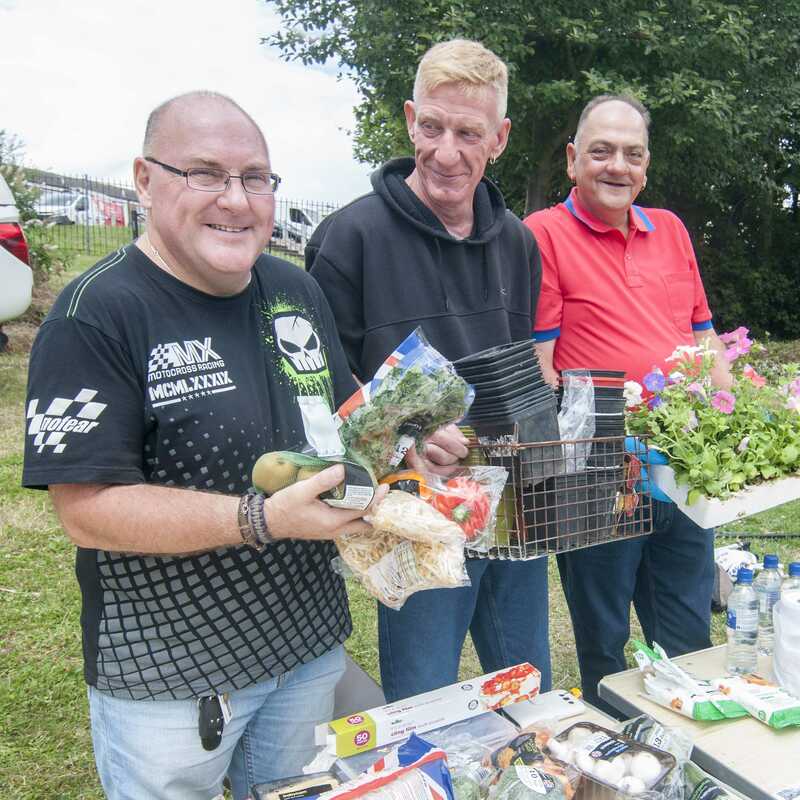 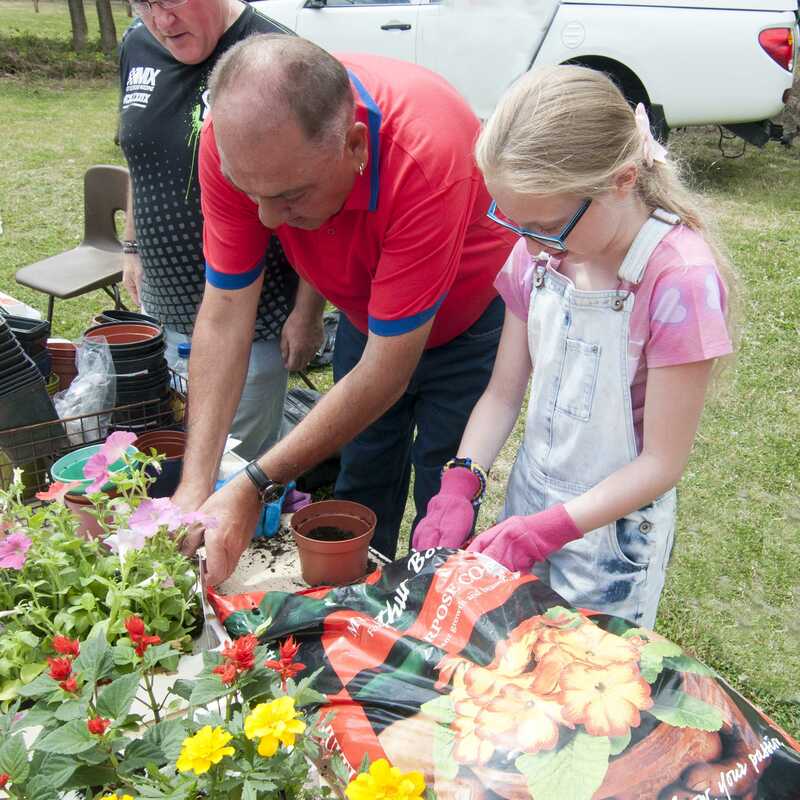 The Magpie Growers were on hand again giving gardening tips, planting flowers and creating vegetable plate faces. 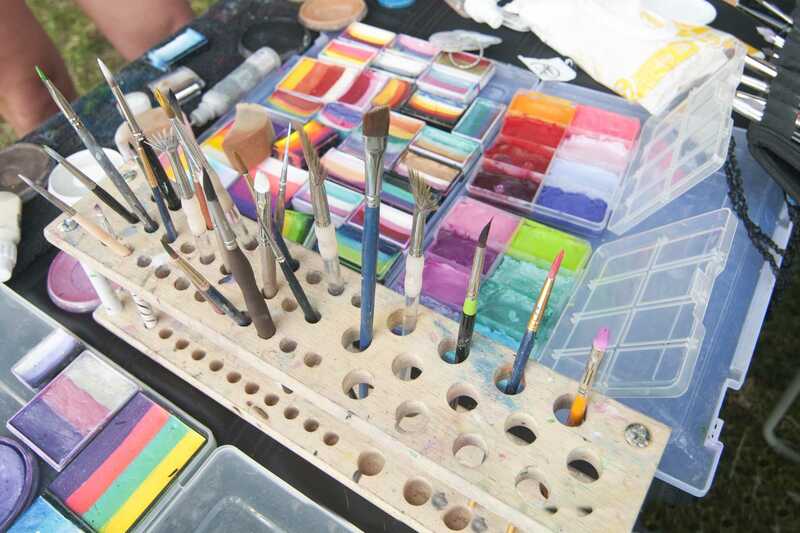 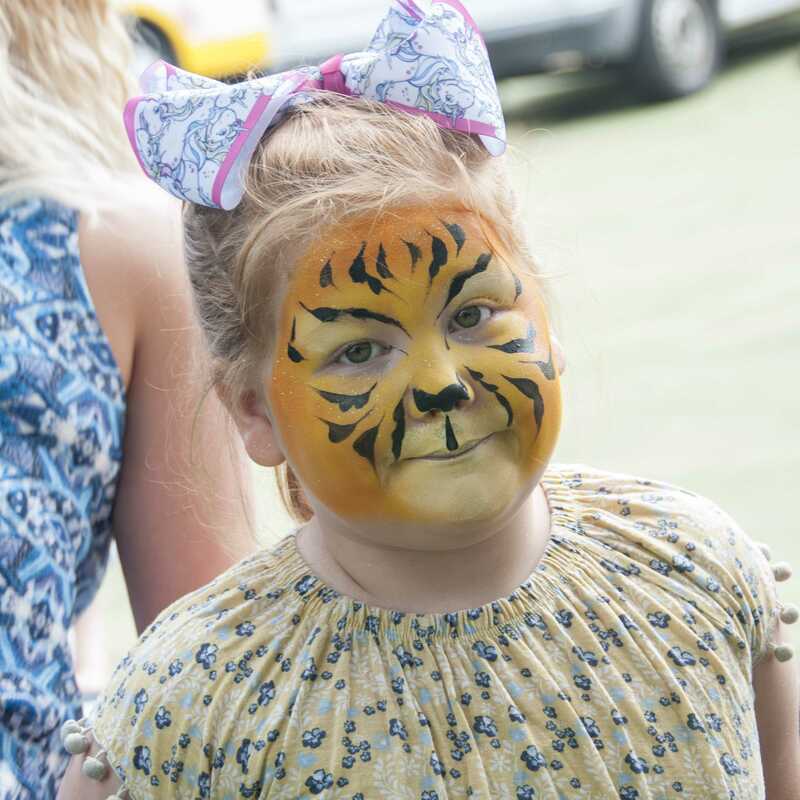 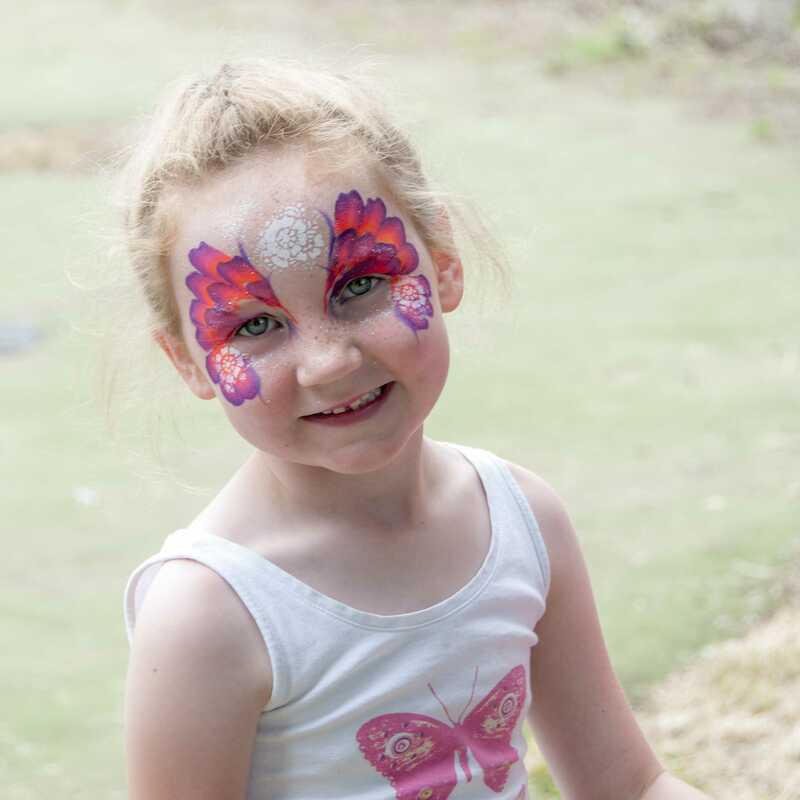 The fabulous face painters Danielle and Kelly were on hand creating some wonderful designs! 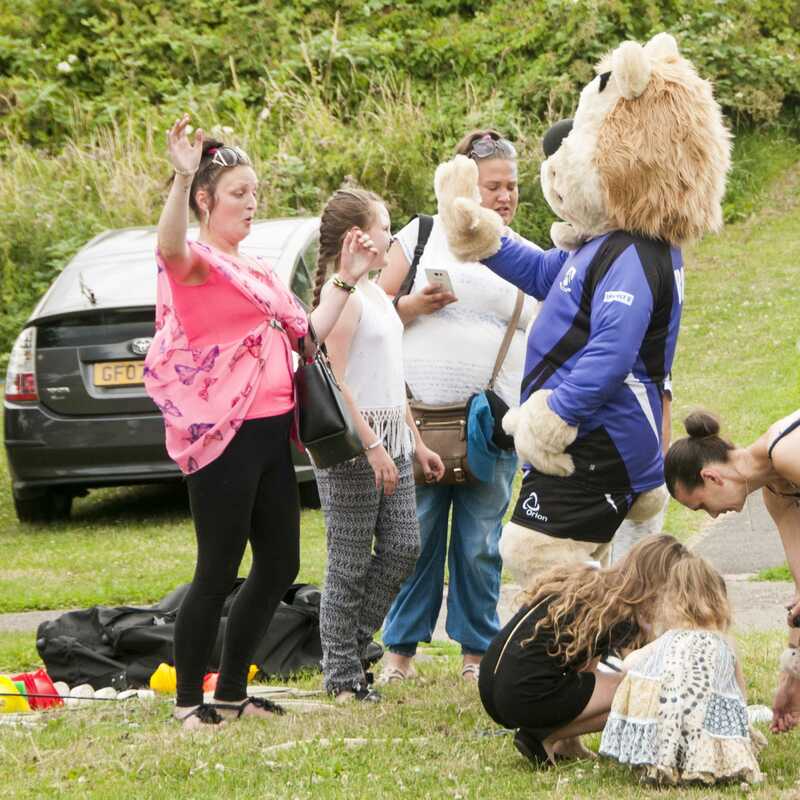 We had a visit from Roary the Lion from Anchorians FC and children enjoyed playing with the getting active themed toys we gave out on the day for them to use at the park through the summer. 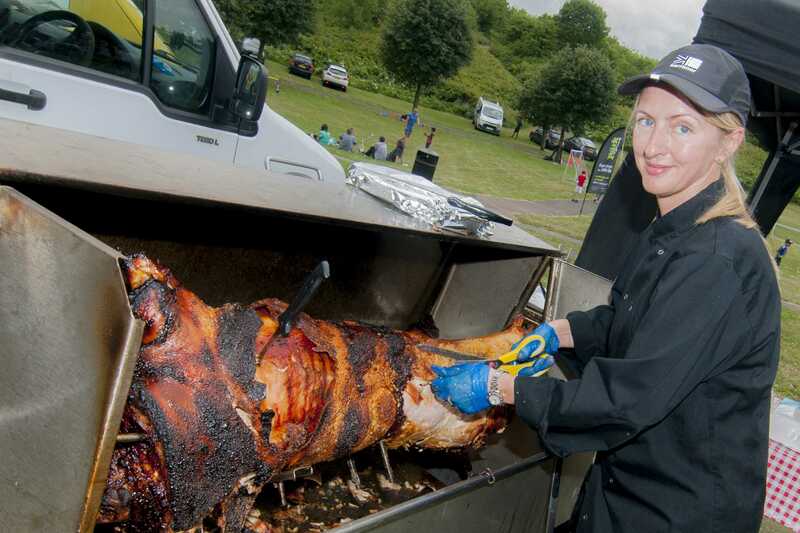 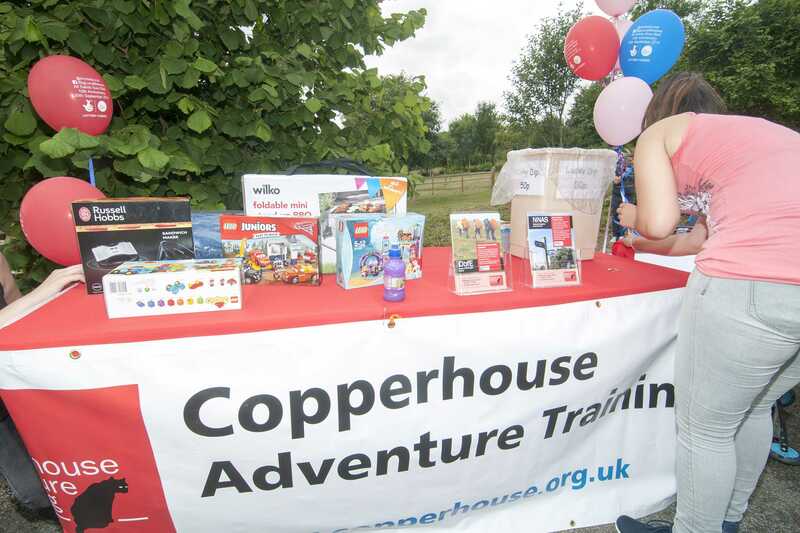 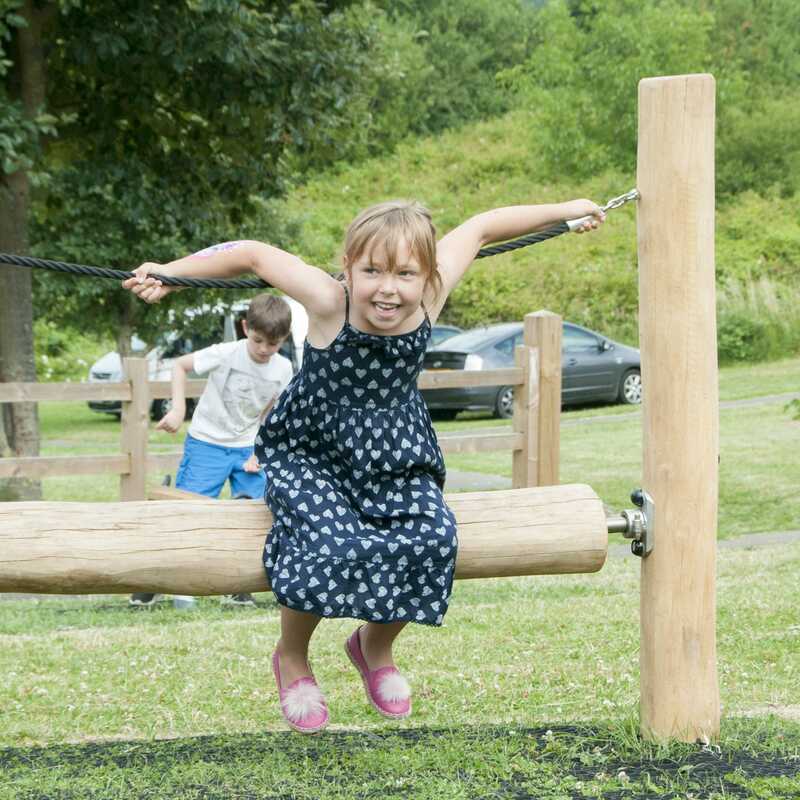 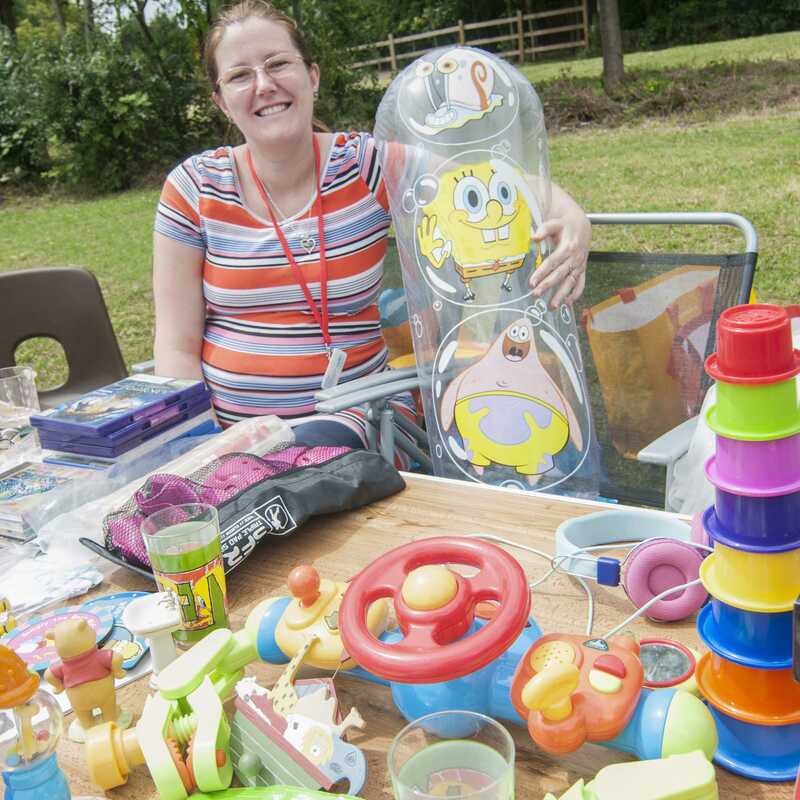 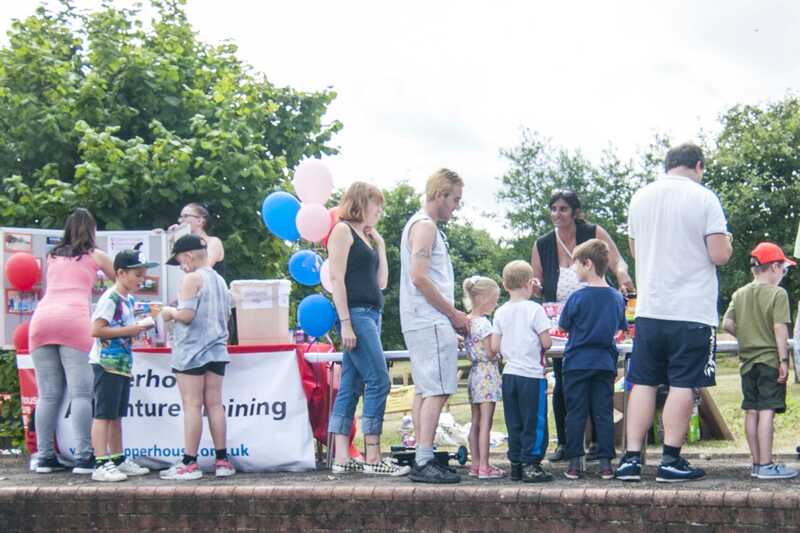 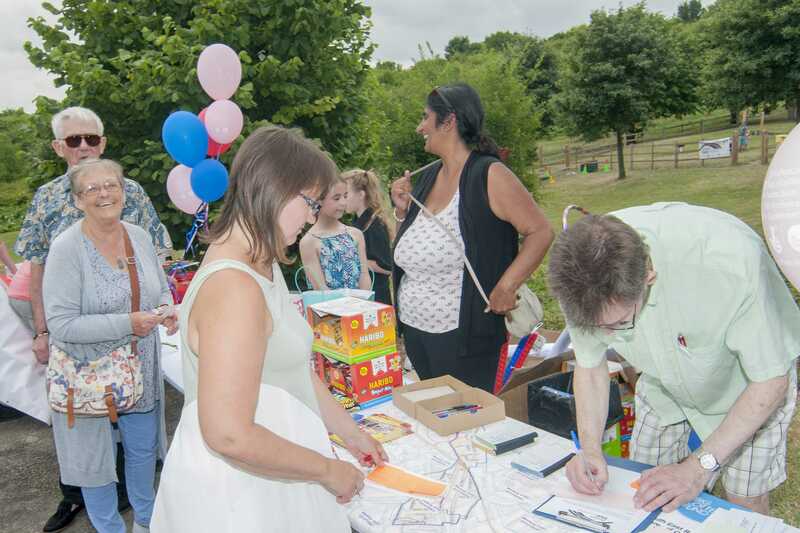 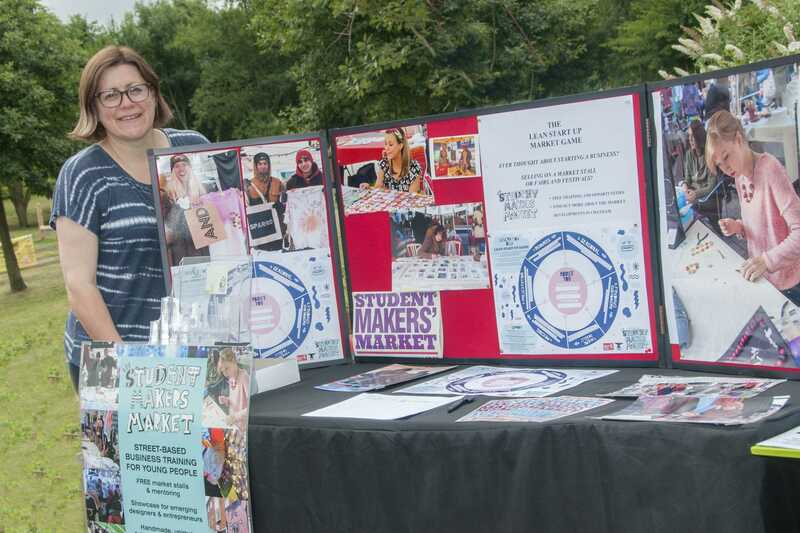 Lots of local organisations came out and supported us on the day including Aspire Parent Group, Copperhouse Adventure Training, Future Foundry and New Horizons. 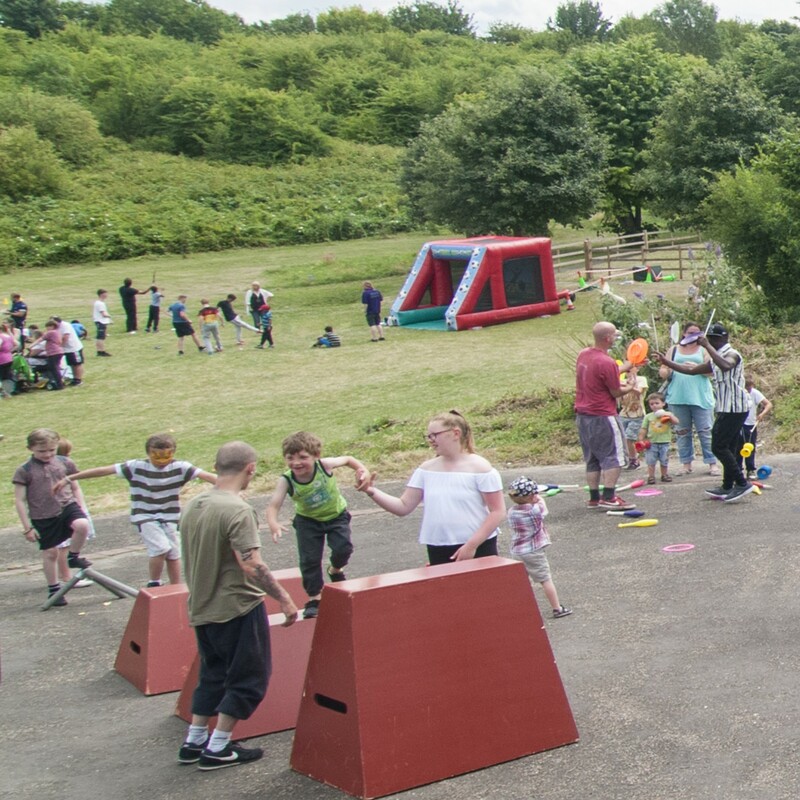 It was a great day we thank all of you that came out enjoyed the day and those that helped out to make it possible we wish you all a great summer and look forward to seeing you all soon.